Is Biopharma Consumerism The Center of Commercial Innovation? In 2016, Can Outsourcing Relationships Survive The Biopharma Life Cycle? Are Your Leaders Failing To Capitalize On The Power Of Social Media? 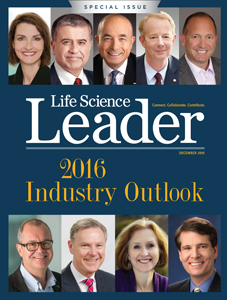 What’s Going To Be Big In Biopharma In 2016? What Global Macro Trends Are Going To Have The Biggest Impact On Biopharma In 2016?